Ultrabooks a sleek and slim by design. 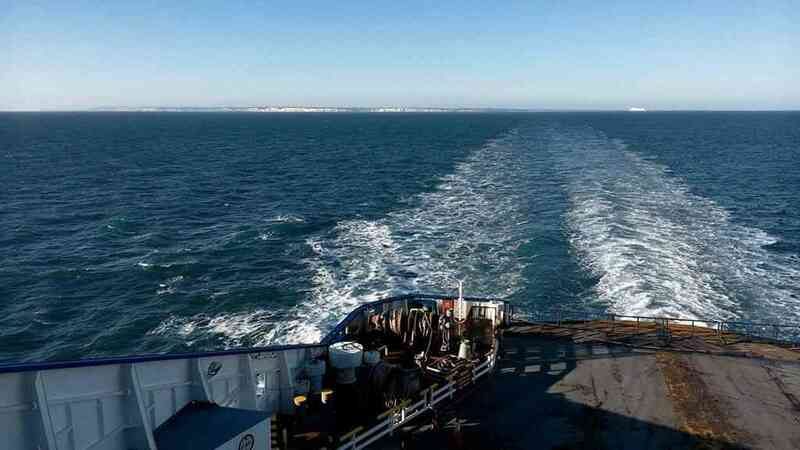 Unfortunately, thickness often has an inverse relationship with number of ports. For many, the Ultrabook is an attractive possibility, but not entirely practical without a decent set of ports. This is not the case for all Ultrabooks, however, and here are six solid suggestions if you need a good portfolio of ports on your Ultrabook. The Notion Ink Adam [tracking page] may have wow-ed most at the CES 2011 but the proof is always in the pudding once the tablet is truly unleashed for general consumption in the consumer market. It took a little while, but Engadget’s Sean Hollister managed to get his hands on a unit and wrote a good review on the Adam. From the review feedback, the Adam may not have lived up to expectations as being a perfect technology marriage of form and functionality. Let’s explore the Adam, shall we? 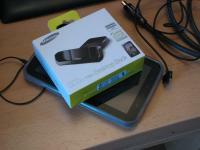 The Adam has a unique form factor which differentiates it from most uniformly slim-line tablets â€“ it has a rather rounded bulky rear (pictured below). Some may find this rather unsightly but from an ergonomic’s perspective, I think this is a good design as it may allow a good one handed grip when using the Adam in a portrait mode. This is especially important as the Adam weighs in at rather hefty 1.6 pounds and therefore having a good grip whilst single-handedly using it is a must. Sean mentions the cylindrical rear holding a pair of stereo speakers as well as three-cell battery which makes me wonder if the unit may be possibly top heavy (or bottom depending on which direction you hold it!) when held in a landscape position. The reviewer wasn’t impressed with the four capacitive touch buttons (pictured above) which are neither backlit or possess haptic feedback. One thing the Adam has going for it is the plethora of ports, from two full-sized USB ports as well as a HDMI slot that is capable of 1080p display mirroring. I feel that this is a key feature that distinguishes the Adam as a tablet meant as a serious productivity workhorse or mobile home-theater from a tablet meant soley as a sofa surfing device. I cannot tell you how many times I have been frustrated when someone at work hands me a USB thumb drive and I am unable to transfer files via USB to my Dell Streak 5 inch nor my Samsung Galaxy Tab 7 inch! Another feature which had us all eagerly anticipating the arrival of the Adam is the famed Pixel Qi display. Unfortunately, the reviewer found that the Adam’s 1024×600 resolution Pixel Qi display was not good, describing the display’s viewing angles as “terrible inch with the colors being â€œa bit washed out inch. A saving grace is that the reviewer found the Adam’s Pixel Qi’s reflective mode working well and once the screen backlit is switched off, the screen is viewable even outdoors and conserved hours of battery life. The reviewer also found the 3.2MP camera’s picture taking capabilities to be unimpressive, describing issues with the autofocus as well as over exposed pictures. Note that the camera is able to swivel front to rear, vice versa. Under the hood, the Adam sports a dual-core 1Ghz Tegra 250 and the reviewer has found no issues with general performance of the device. 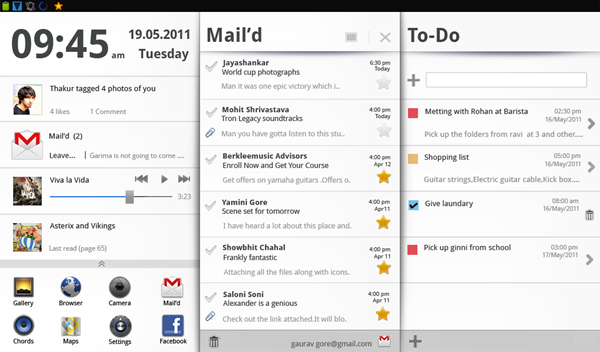 From an operating system perspective, the Adam runs Android 2.2 aka â€œFroyo inch but Notion Ink designed its own user interface known as the Eden UI that provides an innovative-looking PanelView (pictured above) that allows the multiple applications to be open and active on the same homescreen. Readers may wonder why the update to Android Gingerbread 2.3 instead of Honeycomb 3.0, the reason being that Google only releases the Honeycomb source code to a selected few partners at this point and Notion Ink isn’t one of them. The release date of the update is still unannounced at this stage. 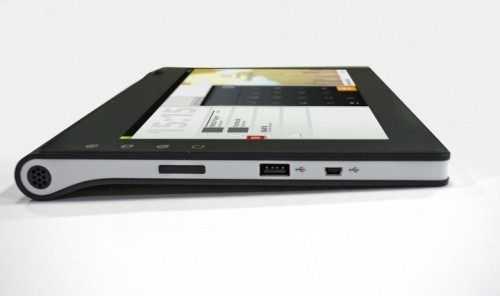 Notion has certainly challenged the tablet manufacturer’s norm by designing a tablet that has the capability of replacing a desktop thanks to USB peripheral support. I certainly hope that it is able to rectify the hardware quality issues and deliver the software update in a timely manner. Here’s Notion Ink Adam Picture Gallery thanks to Engadget! I managed to snap off this quick video testing HDMI out on the Acer Iconia A500 [tracking page]. The retail unit doesn’t include a HDMI cable (it requires a mini HDMI connector) so I had to scrounge one up to test it on a monitor. I shot it with the Motorola Atrix [tracking page] so you’ll have to excuse the sometimes shaky video but I was keen to see and share how the HDMI worked. The video test shown is using the Windows 7 sample video “Wildlife” and is a wmv file shot in 720p HD I find it’s quite a good test as it challenges a lot of PC’s to play it without skipping frames. 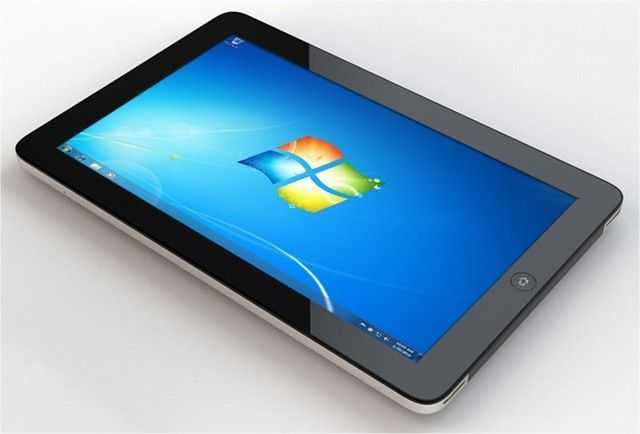 The Atrix, and the Viewsonic Gtab play it without issues. Since the included media player on the A500 couldn’t play the wmv I downloaded, I installed Rockplayer Lite and while it played the file it was very jumpy. Being able to play videos or view slideshows on a big screen is a great feature for using this tablet in a business setting but unfortunately I wasn’t able to play the architectural render that one of my co-workers needed to show at an afternoon meeting so he had to take the laptop. If you are interested in the Iconia A500, don’t forget to see Chippy’s extensive testing session and notes! You might also notice I used the Sniffer file explorer (from the Notion Ink Adam [tracking page]). Since the A500 comes with both a full sized and mini USB connection, which enables simple file transfer and is a great connectivity option for all kinds of USB peripherals, I was surprised and a bit disappointed to find that there was no file explorer included out of the box. I actually installed Sniffer using dropbox so I could access some files for testing off a USB thumb drive. I actually prefer Sniffer over other file explorers as it is intuitive to use and has some nice features I haven’t found on other such as the simple copy and paste functions. I’m following Oaktrail product releases closely and this one, like other Oaktrail products, has some interesting specs. Full specifications are now in our database but here are a few highlights that you don’t often see together on a Windows tablet. 15mm, 700gm, 8hrs. Obviously you should Chippy’s Marketing Correction Factor of 30% on that battery life but hey, even 6 hours would be pretty good for a 700gm Windows tablet with a 10 – inch screen. I don’t know what battery they have inside but 40 Wh would be about the maximum size. Also note that there’s an HDMI port. Oaktrail, the platform that this is built on, supports 1080p decoding in hardware. 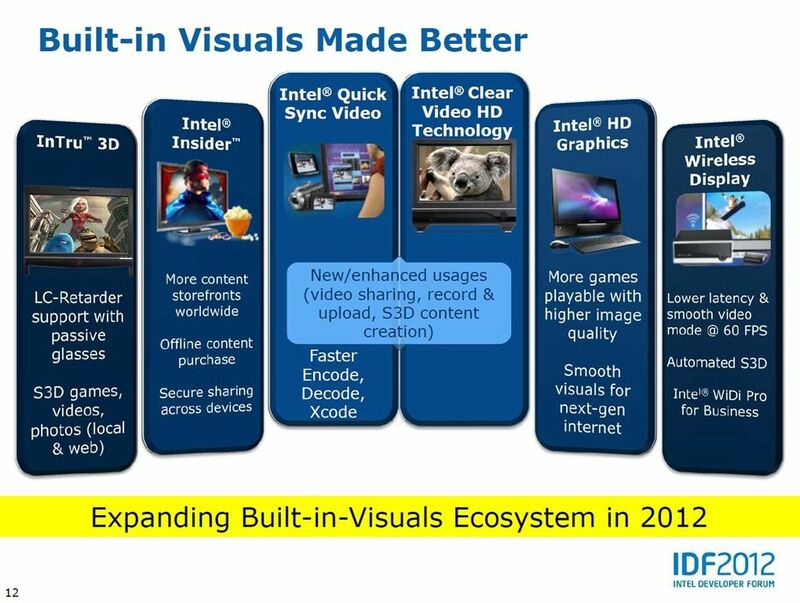 There’s one other specification that I find even more interesting though Intel WIDI wireless display technology. It’s currently shown on the specification page at Pioneercomputers. 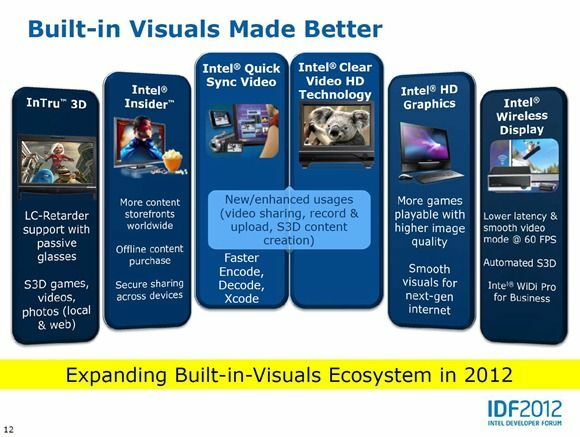 I was speaking to Intel at CES about wireless display on netbooks and they said, yes, it’s coming but they were quoting requirements that included dual-core Atom and Broadcom HD display module. I wonder if Oaktrail, with its built-in 720p HD encoding, is going to offer wireless display without the Broadcom and dual-core requirement. I sincerely hope so because wireless displays make so much more sense with a tablet than on a desktop or laptop. We’ve got a query out to Intel on this and hope to bring you confirmation soon. 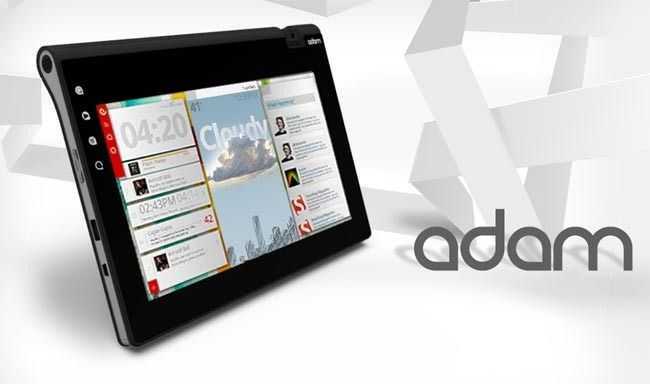 One other interesting thing about this tablet is that it is possible to buy it without an OS meaning it could make an interesting Meego development device. Or even open-source Android. Wait for details on the touchscreen before buying tho because some of them don’t play well with Linux. The big question remains. Is a 1.5Ghz single-core Atom CPU enough to drive Windows 7 smoothly. With 2GB, a fast SSD and the GMA600 it’s possible but it’s going to take a well-designed unit to pull it off. Recommended price is 49,90 Euros but let me just say this now â€“ don’t buy it for that price. Not only is it available for much less (I bought it for 36 Euro) but it simply isn’t worth 50 Euro. 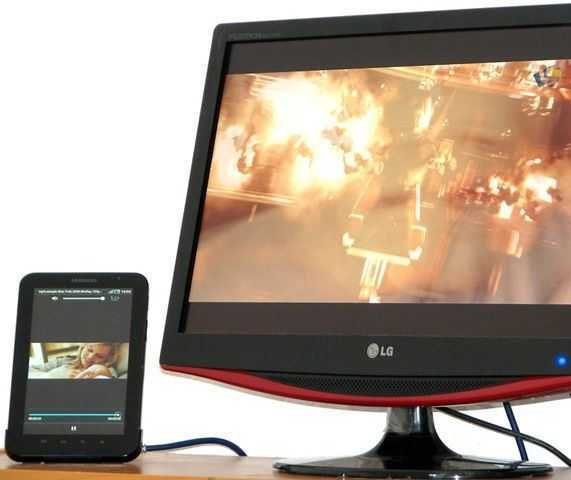 It’s nothing much more than a stand and a break-out cable and once you’ve bought the HDMI cable to go with it, you’re looking at a lot of money just to get the digital video signal from one connector to another. Yes, there’s no HDMI cable included which completely caught me off-guard. I ended up heading out to the local electronics shop where, of course, the lowest cost cable was out of stock. I paid 29 Euro for a mini HDMI to HDMI cable which is again, too much. The other thing you’ll need is the power cable from your original Galaxy Tab because again, it’s not provided and you need it to activate the HDMI port. That means if you want to charge the Tab somewhere other than the dock or use the cable for PC connectivity, you need to remove it from the dock. A royal pain in the arse and certainly not user friendly. The other cable problem has to do with the original USB cable. It’s all of about 50cm long and just doesn’t reach to most plug locations. Samsung have not thought this one through. One more thing, there’s no 3.5mm audio cable proved either but I guess that won’t surprise you now. As you’ll see in the images, there are just the three ports on the dock. Mini HDMI, 3.5mm audio and the power cable input. Analogue video is not exposed on the docking port so you’ll have to buy another cable for that (17 Euro street price) which means you’ll have to remove the device from the dock, stop charging and connect the A/V breakout cable. Again, not elegant. The build quality is good and the base-located speaker openings are routed well. Once you’ve got over the cable issue and got things connected up, you’ll see various output styles that depend on device orientation and application control. For example, the home screen flips to fill the screen when you put the device in landscape mode. YouTube plays in full-screen regardless of device orientation. Games, such as Asphalt 5 HD, only show in landscape mode and video playback through the local video player or through the DLNA ‘AllShare’ player always show in full-screen. I tested the output on two devices. 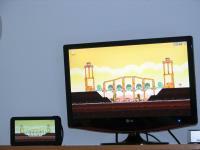 One, an LG digital TV, the other, an LG monitor (both 1080p capable) and got two different results in terms of quality. It also highlighted some audio issues that you need to be aware of. The LG digital TV worked well and seemed to display in a ‘native’ resolution although there were a few lines missing at the top and bottom of the screen. If the monitor has 1080 vertical resolution and the Tab, 1024, why are there lines missing? There’s some overscan or scaling issue here on my TV. Playback of videos from the local storage was great and a 1080p trailer played just beautifully although without sound due to the lack of AC3 down-conversion. I’ll talk more about that in a minute. Google Earth was fun too although the up-scaling from 1024×600 definitely shows up on-screen! I even tried a racing game. By holding the dock and device in landscape mode you can use the Tab as a controller and watch it on the screen. It’s fun but not that practical with two cables hanging out of the back. Roll-on wireless HDMI because that game/controller scenario could really be something special. On the second screen, an LG monitor, I got poor results. The screen showed the Tab as a 1080i input at 30fps but the resolution was very poor indeed. The home screen and browser text was pixelated and ugly; The scaling on this device just didn’t work-out, even after checking monitor configuration. 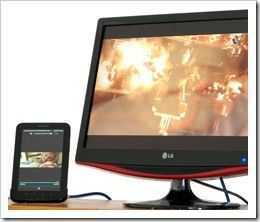 For reference, the display is an LG W2261VP as seen here on Amazon. Interestingly, when I played out a 1080p video, the quality was perfect as on the LG TV. Audio is presented in digital format over the HDMI cable so you have the opportunity to break that out from your TV or HiFi system if supported but it it would have been nice to see an S/PDIF or TOSLINK connector for direct routing to a Hi-Fi system. Sure, many A/V Amps have HDMI inputs now but many (including mine) still use dedicated digital audio connectors. On my LG TV the digital audio pass-through worked and allowed me to connect my home Hi-Fi through an optical digital link. In the monitor configuration mentioned above you need to be careful about audio because although an analogue audio out put is provided on the dock, this is disabled when HDMI is working. If you are using a monitor without audio subsystem and speakers, you need to make sure that monitor can decode the audio to an analogue audio port or pass it through to another digital audio port. With a TV, you’ll probably be OK. At least you’ll have built-in speakers and you’re likely to have a digital audio pass-through too. The ThinkFree Office presentation software outputs in landscape mode only which means that although the HDMI output is always full-screen, you’ll have to rotate the HDMI dock through 90 degrees for on-Tab viewing. I tested a demo presentation with an image and default transition and although the transition wasn’t smooth (see performance issue below) it was acceptable and interesting to see. A downloaded PPT with no transitions, worked well. The main reason for me buying the dock (apart from testing it for Carrypad) was to use it as a bedside dock. It would be an easy way to charge and an easy way to bring my media server content up to the TV I occasionally use. I also wanted to hook up some mini speakers for music. The problem is that as long as the HDMI cable is connected and there is some form of connection at the other end, the backlight stays on. If your TV completely disconnects the HDMI (and any terminating resistance I that I suspect is being detected) then it might work for you because unplugging the HDMI cable turns the backlight off but if you’re not lucky, the backlight stays on. Even at low levels it’s too much for many people and in my situation, i’ll have to leave the HDMI cable disconnected until needed. That’s not what I call user-friendly! A ‘bedside’ app that fixed these problems would be perfect. Timed profiles, easy access to alarms, backlight off (or very low-light clock) and other features would make it perfect. Plugging in the HDMI cable affects performance. It’s easy to see. The UI goes choppy and things take longer to operate. 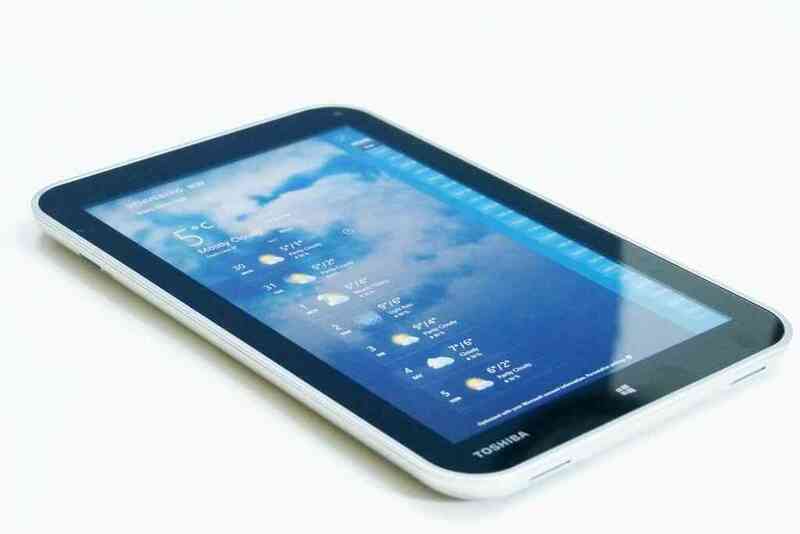 For video playback, the Galaxy Tab screen is frozen so there’s no real issue there but you’ll notice it in mirrored-screen scenarios. Although this is a noticeable issue, it hasn’t affected the way I wanted to use the dock for A/V operations. If you’re thinking of anything like PowerPoint presentations (from ThinkFree Office for example) then there is a slight smoothness hit. 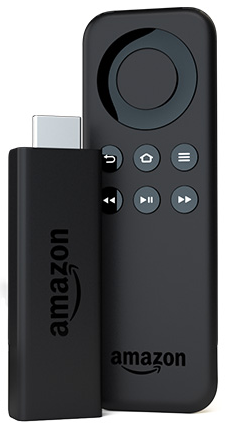 If you have the mini-HDMI cable though and are confident that you have content in the right format and a TV that will work then the dock could make a really nice and good-value remote video playback unit. I’ve been testing out various DLNA solutions and although Windows Vista media server doesn’t work and Twonky Media Server (on Vista) isn’t working 100% with the Tab, I’ve been getting better results from a pure Windows 7 solution although not without the occasional problem. In a working set-up it makes quite a tidy remote media player using the provided ‘AllShare’ application. Note that large libraries take a long time to show on the AllShare application and don’t appear to be cached for future use. Click to enlarge. More images in the Gallery. For most people, I don’t think the HDMI dock is worth it. If it was 30 euro with a cable then, yes. If it was 35 Euro with a cable and power adapter – a must-buy but I’d recommend waiting for price drops or and aftermarket solution before going ahead unless you have a specific need that is covered above. However well it works out though, I’ll probably always be reminded of the poor power cable solution and that 20 euro HDMI cable I had to buy and when those surround-soundtracks don’t play, I’ll be annoyed all over again. The HDMI dock hasn’t really worked out for me yet. Be careful when you make your purchase because it might not work out for you too. We’ve already had an Advent Vega [tracking page] order cancelled due to high demand but its looking increasing like new stock isn’t going to arrive before Christmas. Its no surprise really, at £250 its cheaper than many of the alternatives like the Viewsonic Viewpad 7 (£400) and the Samsung Galaxy Tab (£449) and yet for your money you still get a good specification. With Android 2.2, nVidia Tegra 2 dual-core 1GHz CPU, WiFi, 512MB RAM, 4GB expandable microSD storage and a multi-touch capacitive 10.1 inch display, its certainly no slouch. The early reviews are as we expected, good hardware but the lack of Google applications and access to the market leave the device feeling bare. I’ve also seen several mentions of user interface lag and keyboard freezes which result in several letters being pressed instead of just the one. Luckily both of the above can be remedied with a little work and the help of MoDaCo. The gallery and tracking page are also now online so you can compare the Advent with its competition and if your interested in the Vega, follow @adventvega for the latest information and stock updates. Devices, Uncategorized Comments Off on Advent Vega; Sold Out.